MAJOR PALOOZA NEWS - new date, Oct 8! As Murphy's law would have it, we just discovered that the hall we are having the event at has actually booked for the 8th of October and not the 1rst. Unfortunately there are also no local halls that ARE available for us. Isn't that great news?!?! argggh... I am surprised my hair did not instantly turn white at the news! PLEASE CONFIRM via email if you would like to KEEP your registration and have it switched to the 8th or if you need to CANCEL your registration and either move it to the Spring '12 date or else request a refund. I will be following up via telephone with anyone I do not hear from, so please let me know when you see this or the email I am sending out. My apologies for the mess-up and look forward to hopefully be seeing you on the 8th. regardless off the dates screw-up, we have a truly spectacular event planned for you with amazing projects, demonstrations, new display boards from my Founders Circle trip and more! If you couldn't make our original date but CAN join us on the 8th, tickets can still be purchased HERE!. Supply List for Stampin' Palooza! a big appetite and an even bigger smile, because we're going to have FUN! 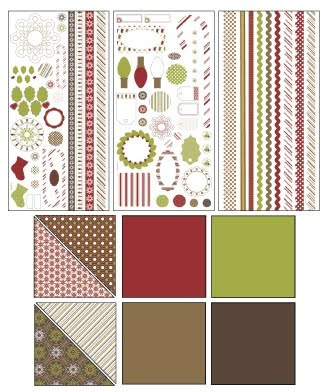 I know this seems like a really small list for a change, but because we are working with the fabulous "Christmas Lane" Simply Scrappin' Kit, you won't need much more than that. There are spots for just a few more attendees so if you haven't gotten your ticket to join us, there's still a few days left. Natalie Cerilli of Sault Ste. Marie, ON! Our Hello, Doily Background Stamp shows beautifully when embossed with white over a rich colour of card stock. Better than the real thing, this intricate doily design comes in all colours... since you can stamp it in any of our inks! 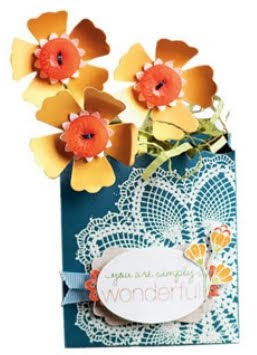 Use this gorgeous artwork with other coordinating products from our Flirtatious suite, such as the Delicate Doilies set. Use the Top Note Bigz Die as a fun way to alter the traditional card shape. Use the entire image as was done on this Unchartered Territory card or simply use a part of the shape to create a top notch project. All good things must come to an end, and today marks the end of another wonderful Founders Circle journey. I’ll be bused back to Las Vegas to catch my return flight to Toronto, and look forward to being home with my peeps before midnight (fingers crossed). 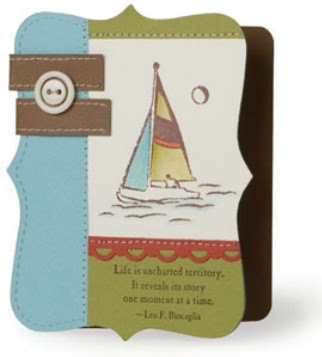 Use the Take a Spin Stamp Set and our Game Spinner hands to create fun, playful projects like this card. 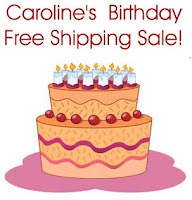 You can step right up to take a spin for an exciting array of fun greetings, well wishes, and exclamations of joy and celebration! 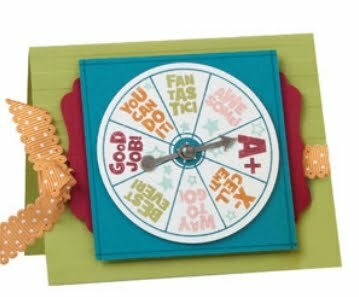 With the fun and zany interactive messages on the images in our Take a Spin Set, you can get the recipients of your cards to spin the wheel! Saturday is the last full day here in St. George, and it`s another period of relaxation... at least until the final surprise event tonight at 4pm. We never know what Stampin Up! has in store for us, but you had better believe it will be AWESOME! 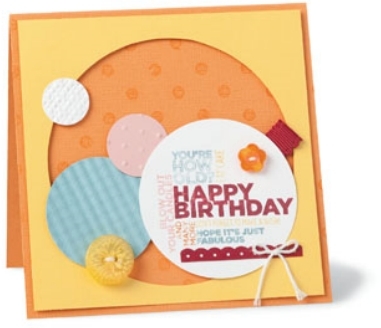 Made using Circle Punches and the Clear Circle Bigz Clear Die, this cheerful Happy Birthday card is filled with festive details. The nice thing about Bigz Clear Dies is that they have a clear top, which allow you to see and position your material for the perfect cut!